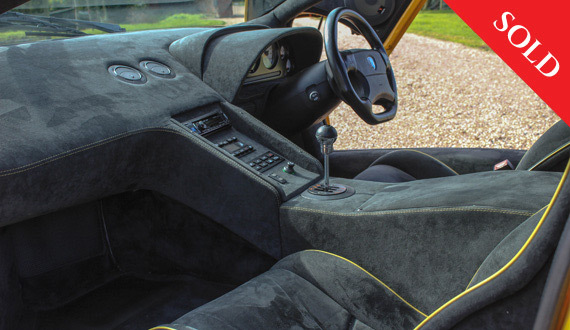 The condition, history, colour and overall quality are of the highest order. 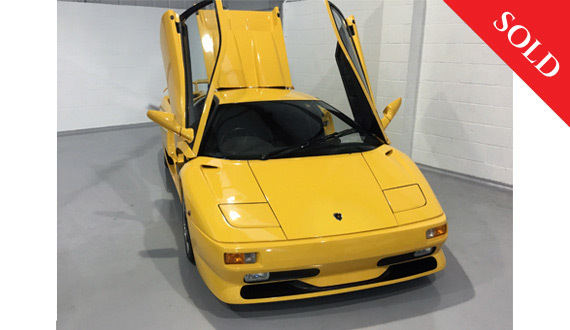 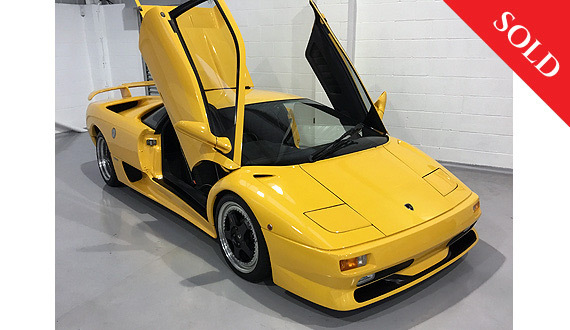 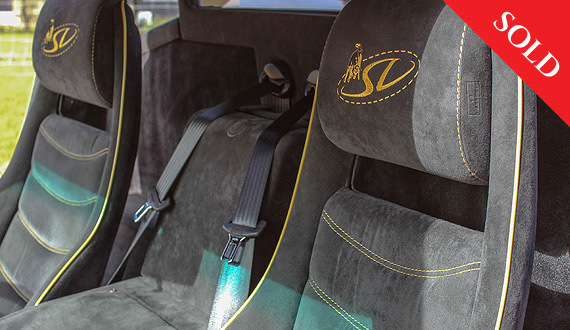 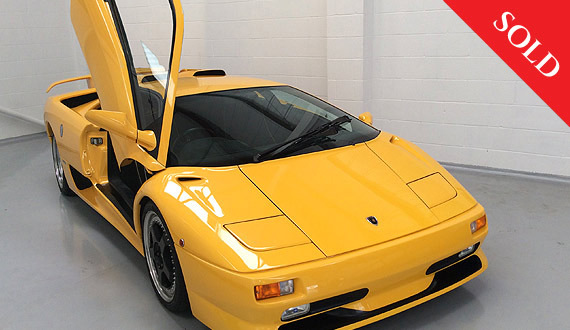 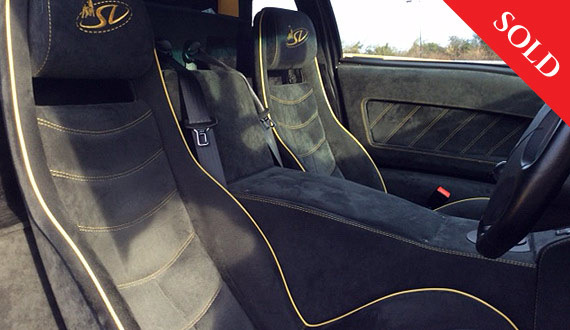 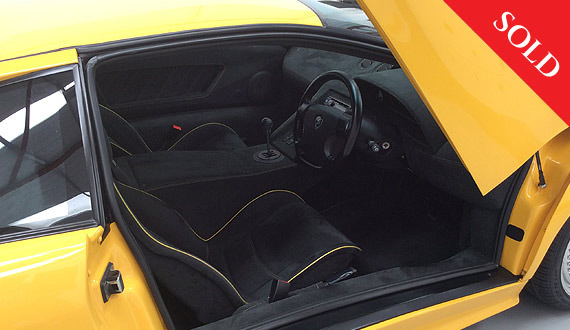 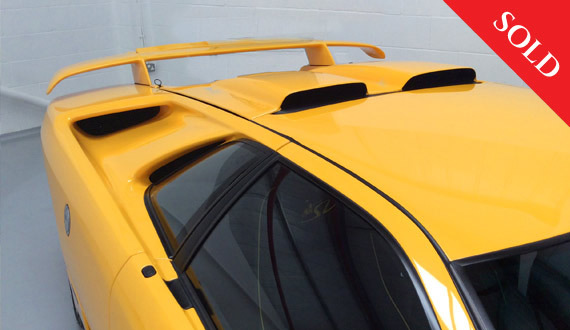 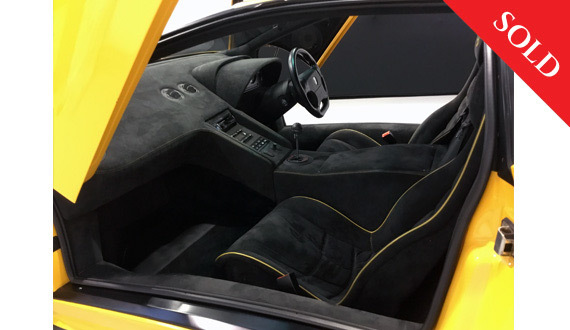 A 2000 model, manufactured late 1999 and delivering 530 BHP, finished in the best colour, Super Fly Yellow, complimented by the unmarked grey alcantara interior, piped in yellow. 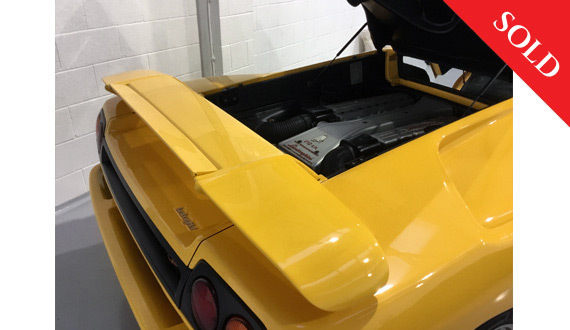 The condition is truly immaculate throughout. 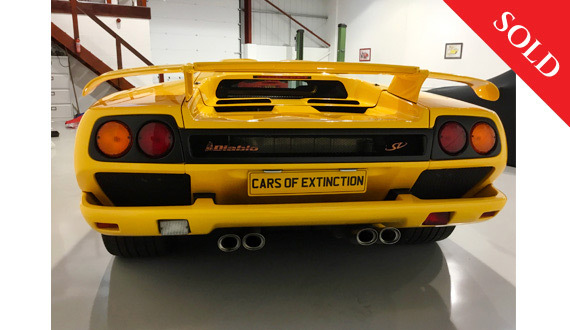 A one previous owner vehicle, with only 11,000 miles covered over the past 18 years. 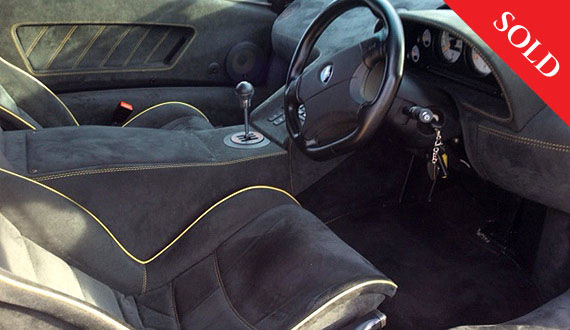 This car comes with a complete service history, all keys, immobiliser fobs, books and wallet. 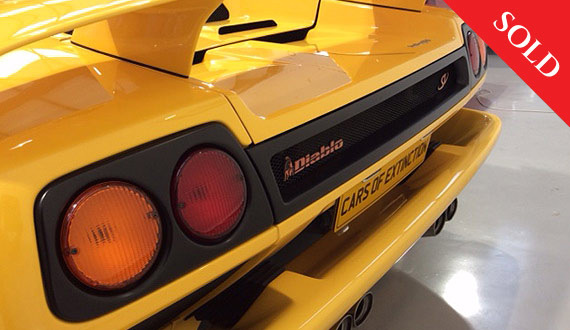 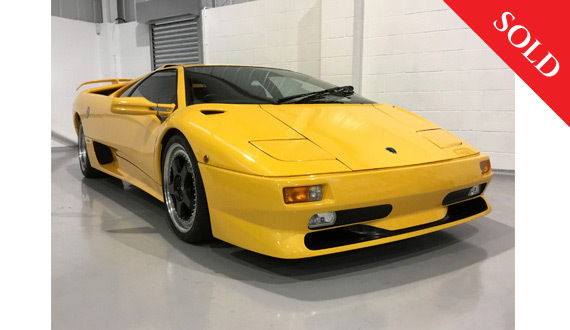 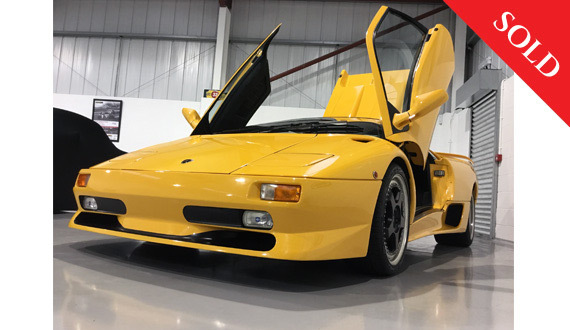 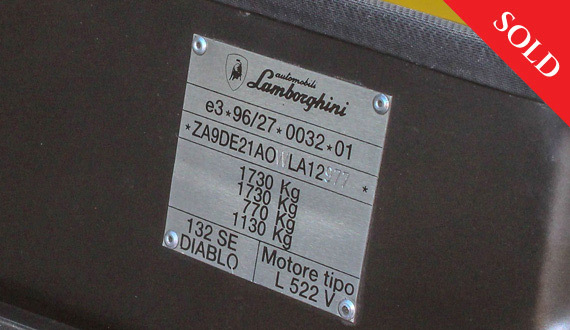 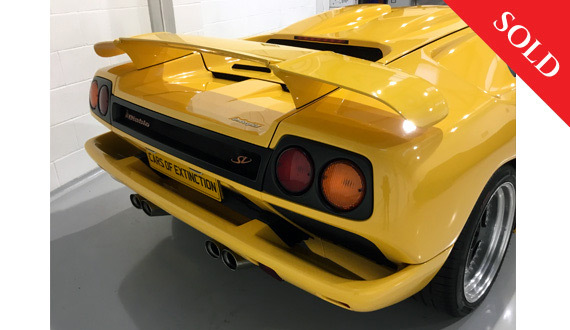 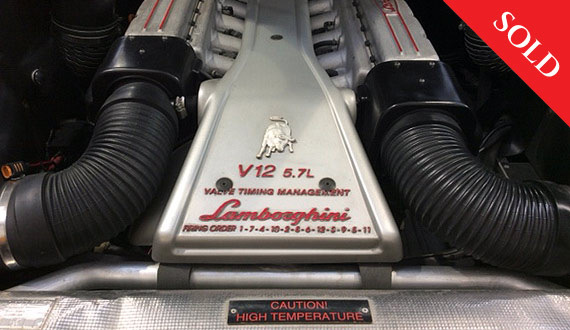 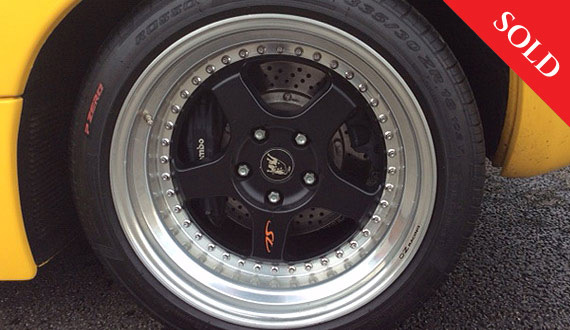 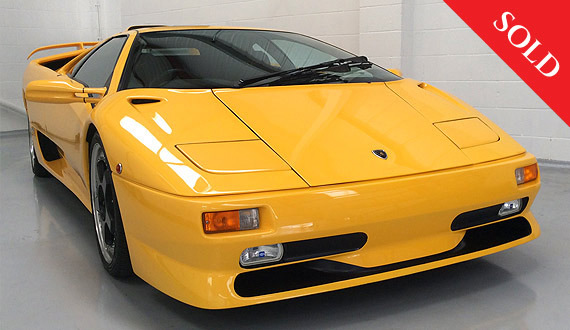 This car was produced at the end of the true Lamborghini production period, so it sports the two wheel drive-train, but has the Audi influence in the dashboard, ergonomics and build quality. 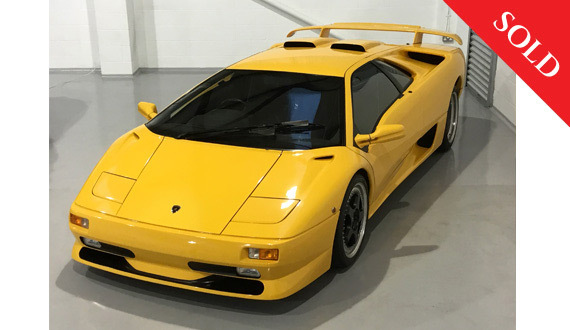 Truly the best of both worlds. 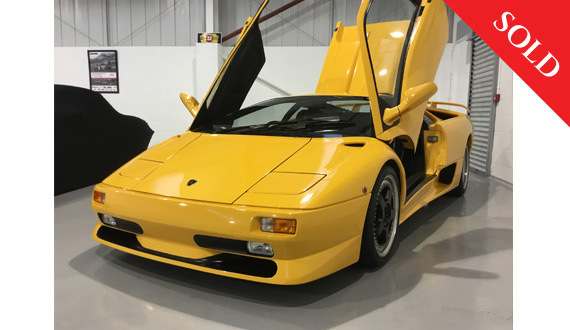 A first class, properly presented SV model (not all are the real-deal) surely an appreciating asset and we believe this motor car should be an excellent investment opportunity, as well as a great drive and a stunning head-turner!